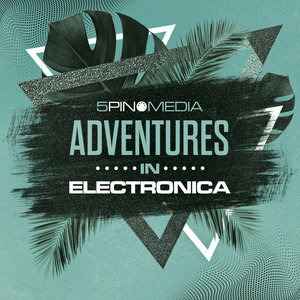 Adam Shaw and 5Pin Media raise the bar in their Electronic series with the dazzling Adventures In Electronica. 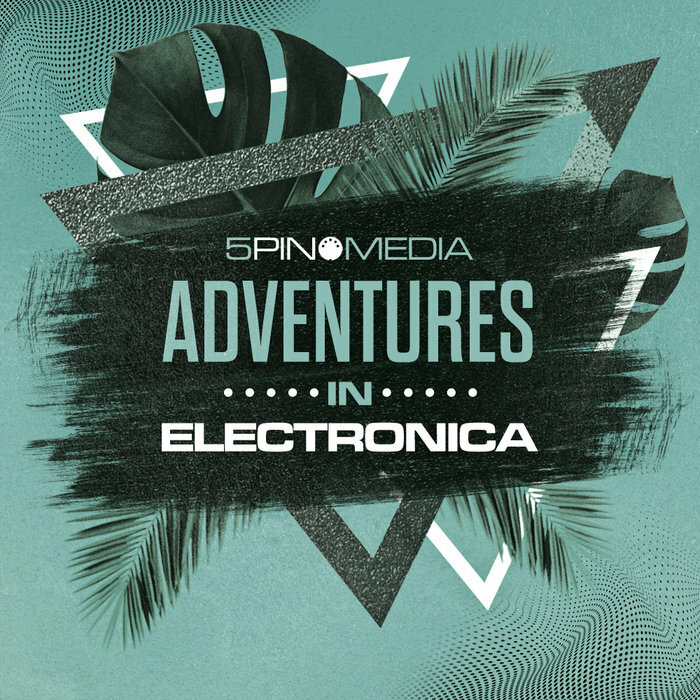 Drawing inspiration from artists such as Fourtet, Bicep, Maribou State, Boards of Canada, Catching Flies, Bearcubs, The Orb, Mount Kimbie and Com Truise to name a few, Adventures in Electronica is a sonic kaleidoscope that will spark inspiration and add an extra edge no matter what genre or style you produce. The varied selection of Arps, Bass, Piano, Organ, Keys, Leads, Sequences, Strings, Pads, Atmospheres, Drums and Percussion were produced using a selection of state of the art hardware analogue synths, drum machines and found sound recordings to achieve a lush organic vibe and lofi grittiness synonomous with the aforementioned artists and the style. The loops themselves are grouped by name as they evolved, one inspiring the other but equally they all stand tall on their own across 82bpm, 106bpm, 115bpm and 127bpm tempos. AIE punches in at 1.7Gb with a total 286 loops available in ACID WAV and Apple formats accompanied by 182 One shots, 280 Multi-samples, 20 Instrument Sample Patches, 71 Music MIDI files and a Live10 Project featuring 20 full Sampler based Instrument Racks and 5 Audio Effects Racks complete with macro controls. Give the full demo a listen (there are so many twists and turns so please take the time to listen from start to finish) for a taste of what lies inside. All music loops, music one shots and midi files include musical key info for quick and easy tuning. Professionally produced loops and one shots combined with the flexibility of MIDI lies at the heart of this collection, giving you, the producer, the freedom to take your productions in whichever creative direction you choose.